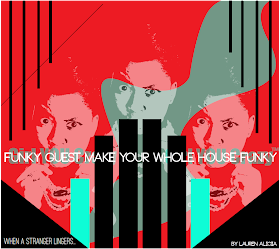 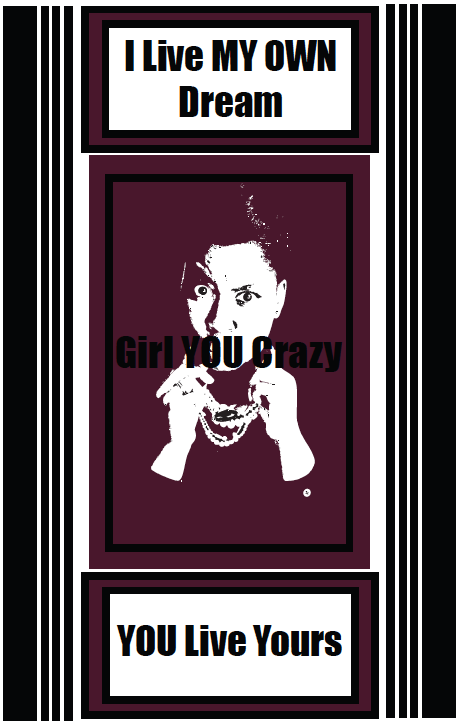 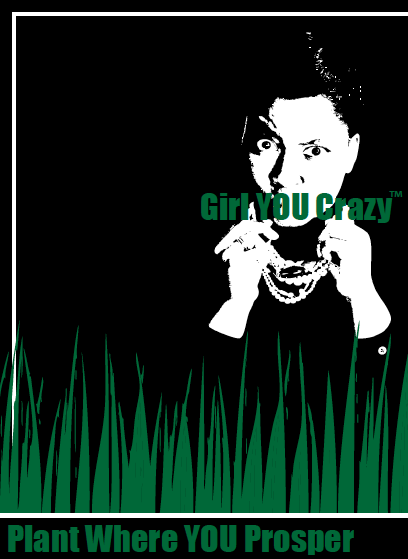 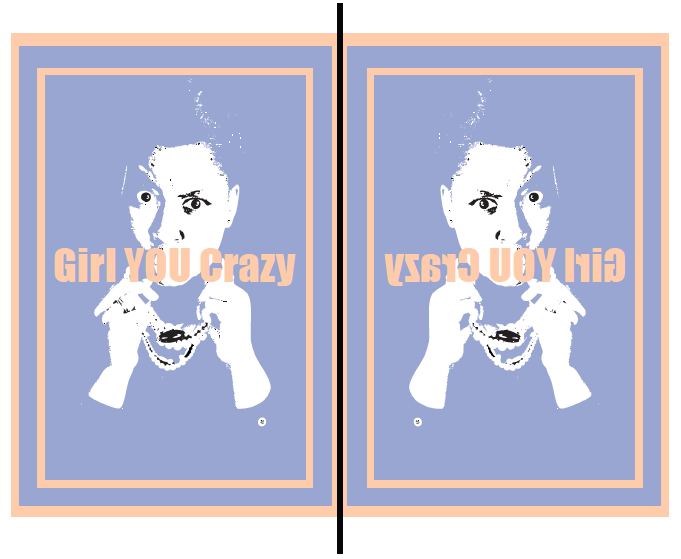 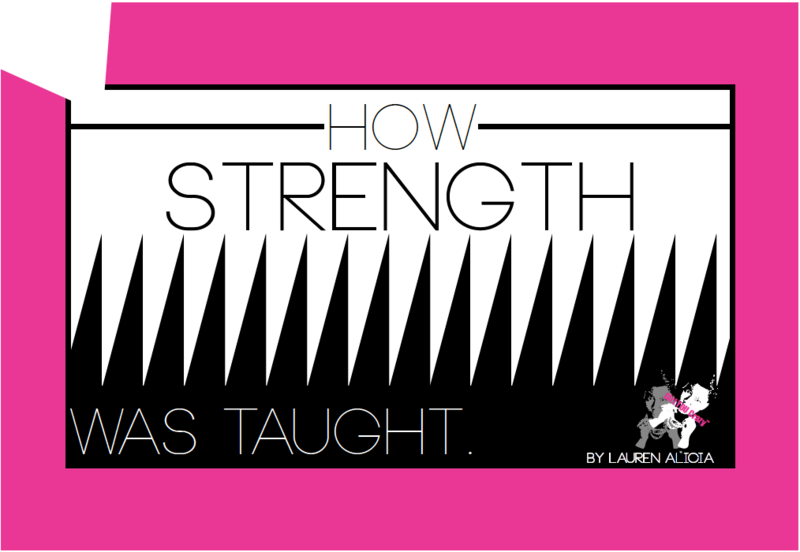 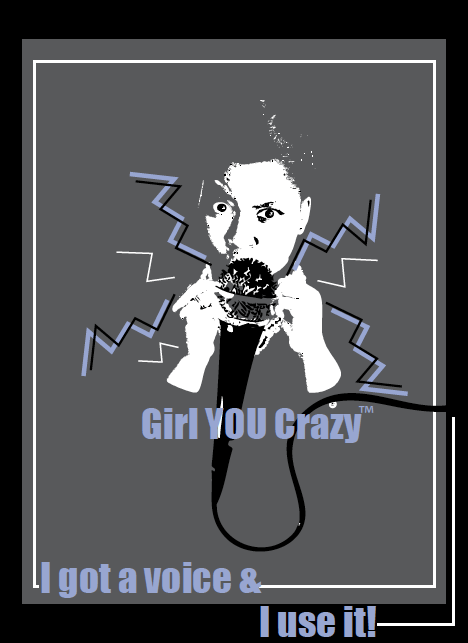 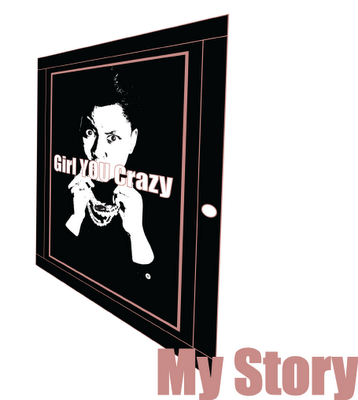 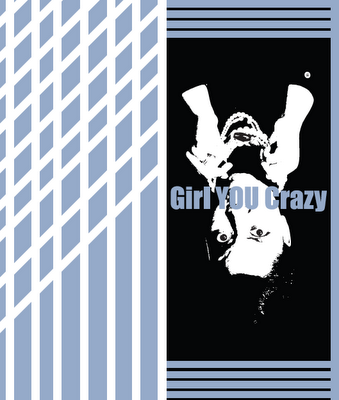 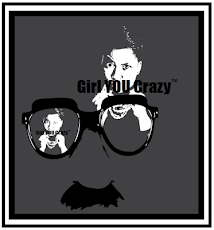 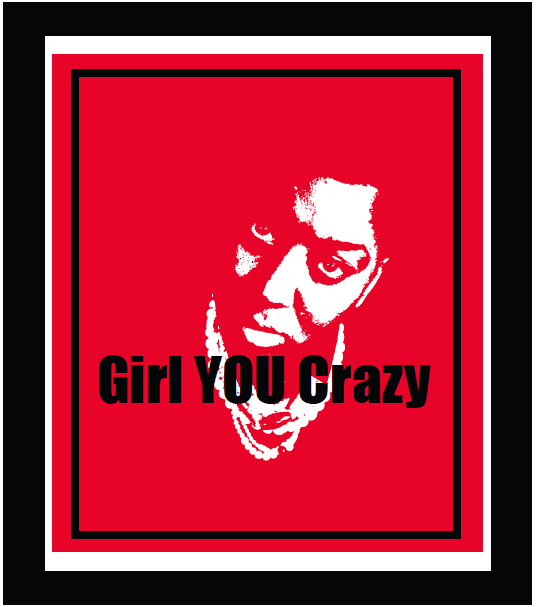 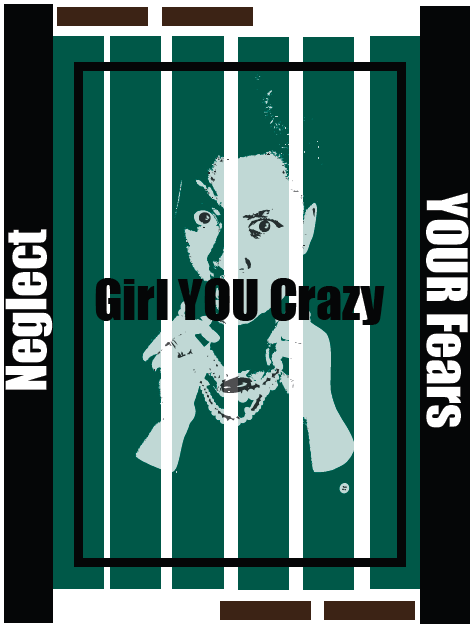 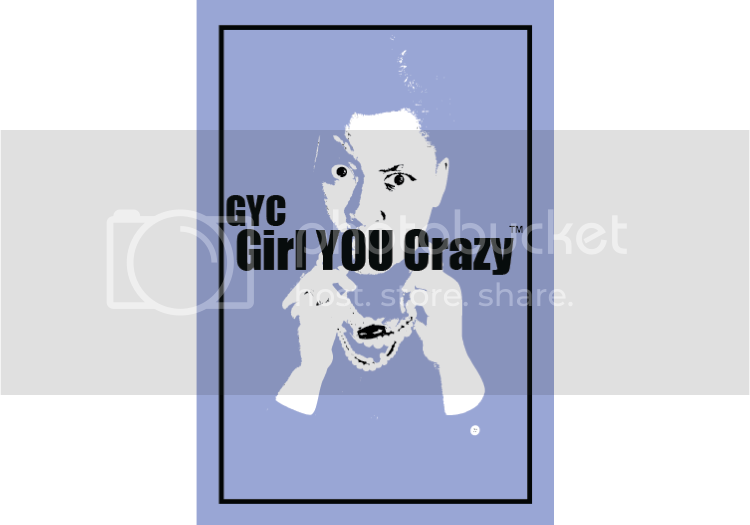 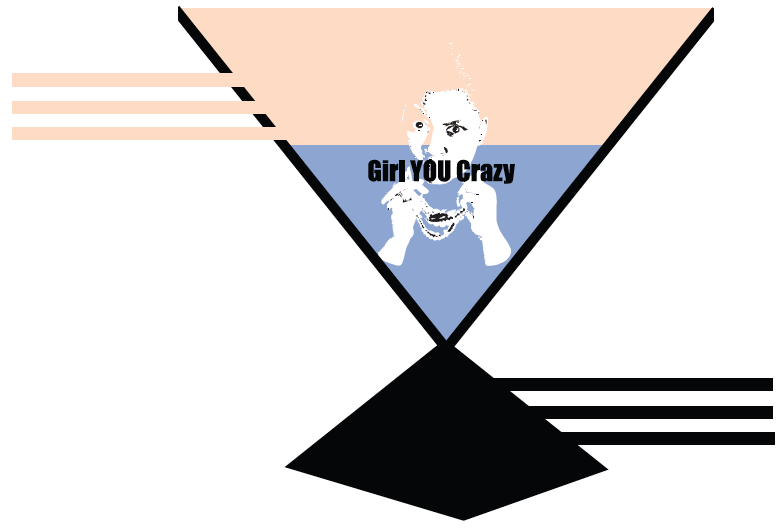 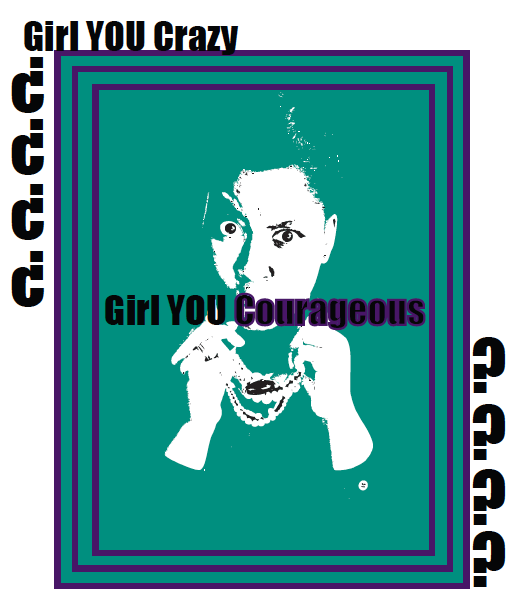 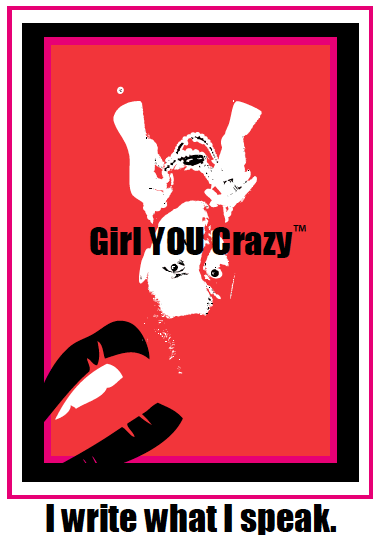 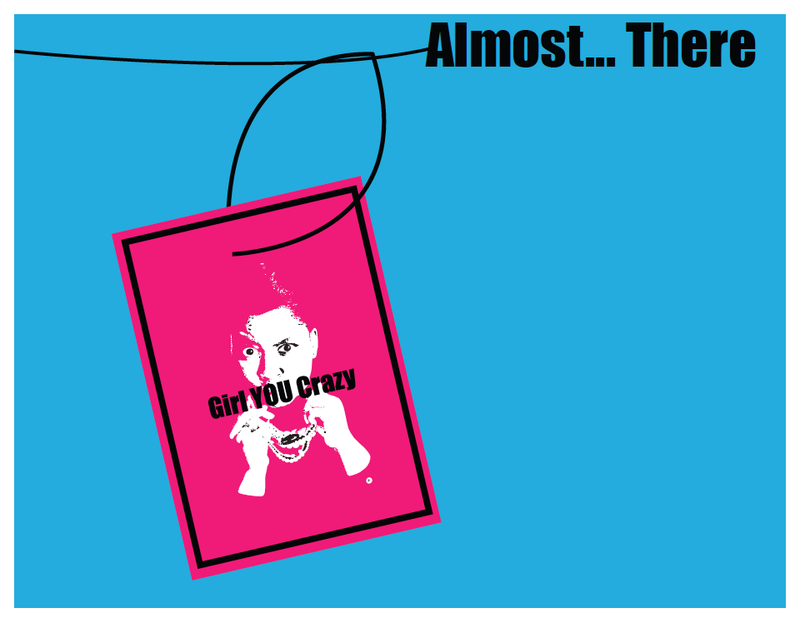 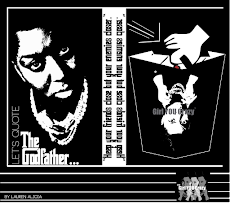 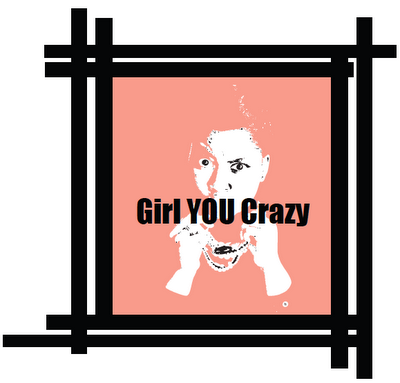 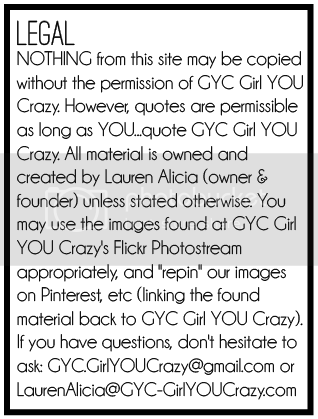 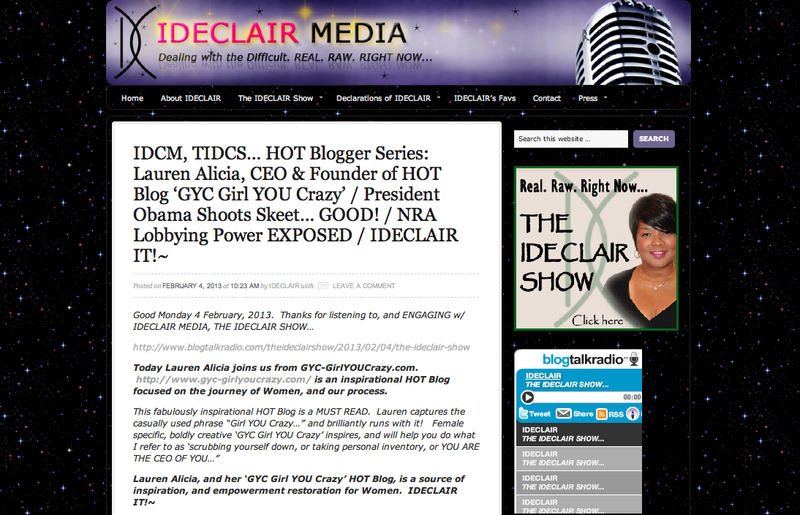 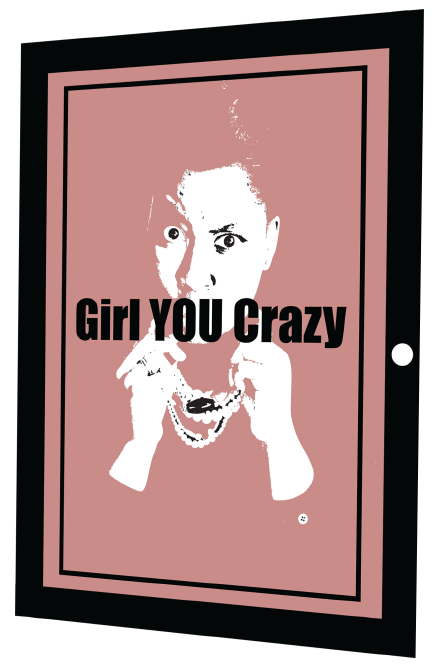 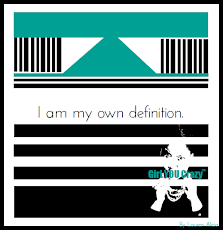 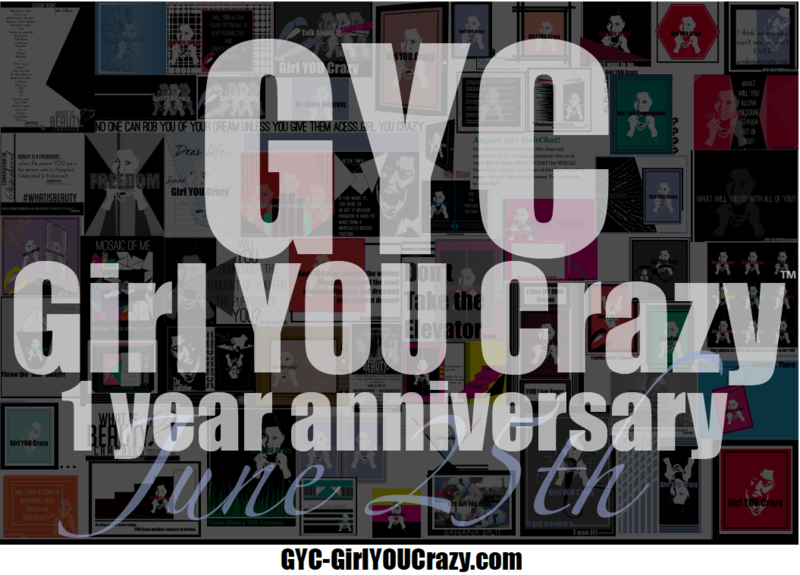 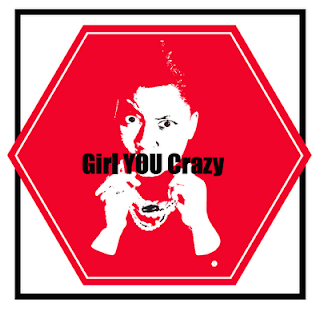 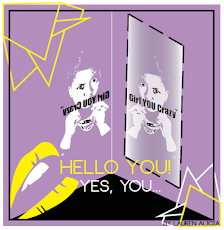 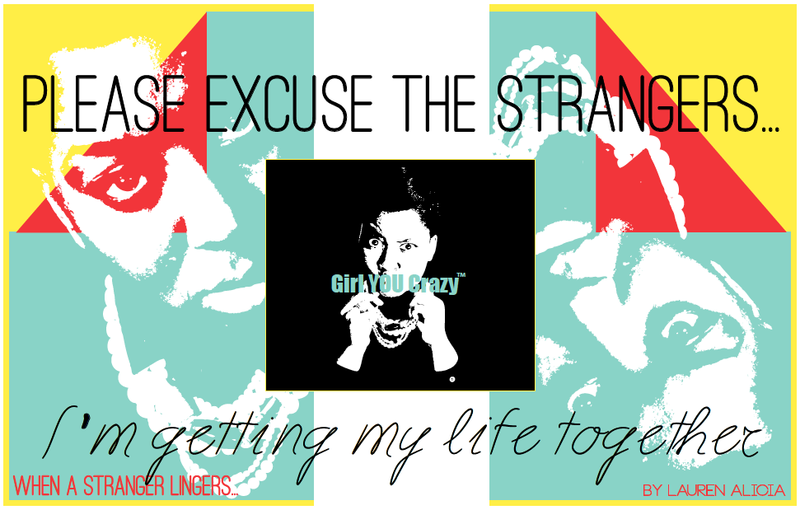 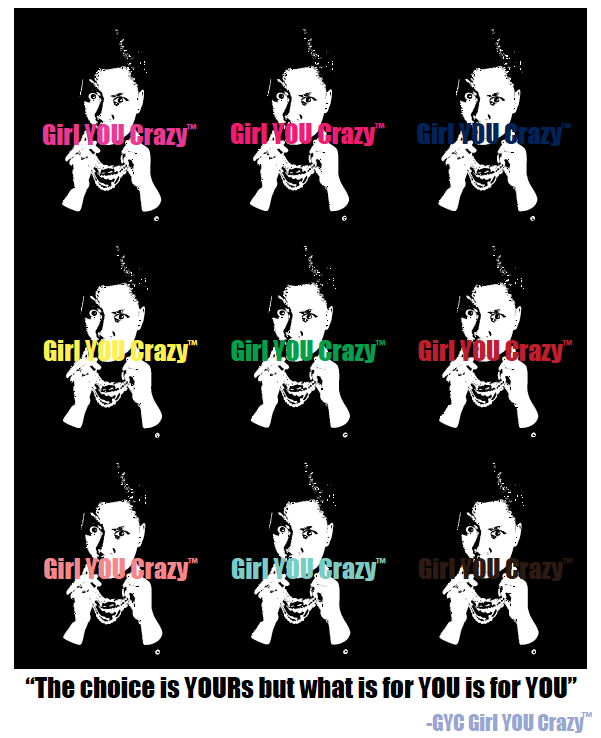 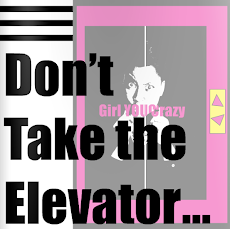 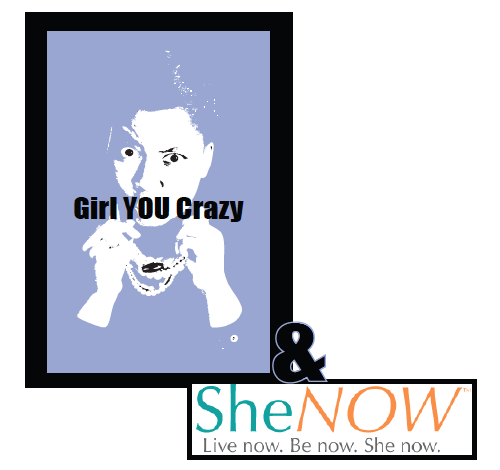 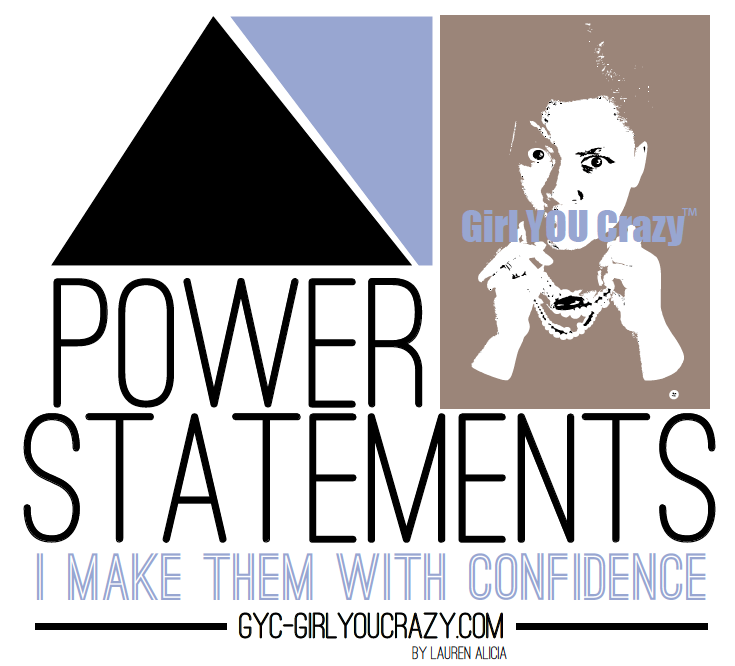 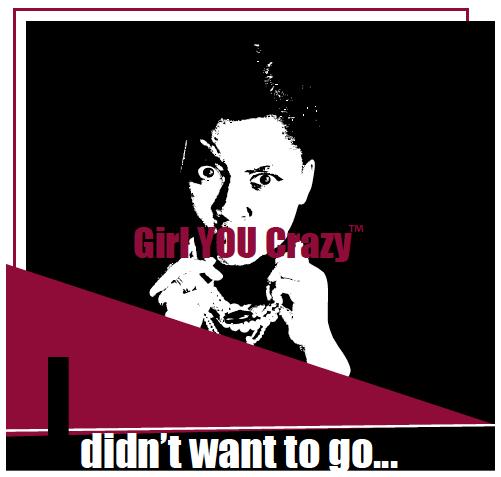 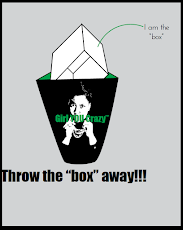 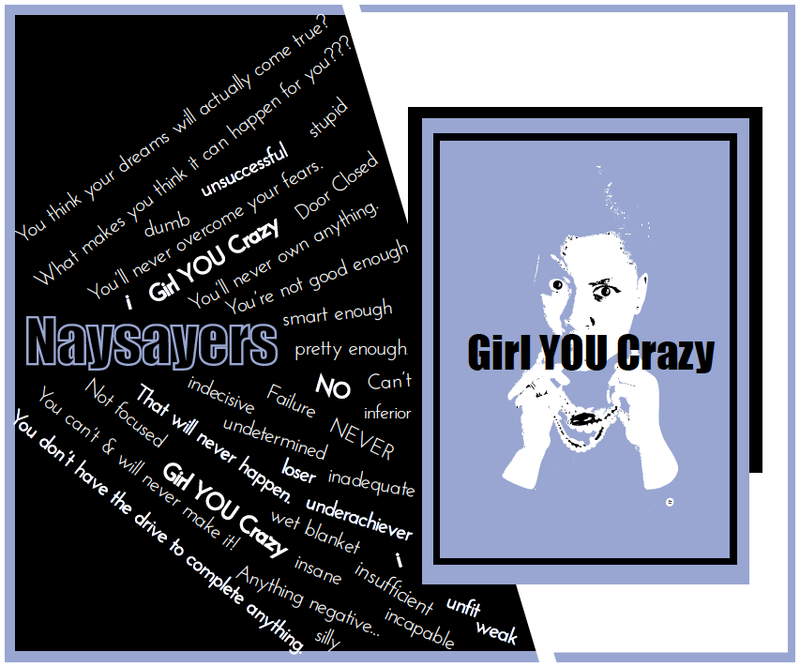 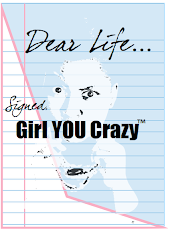 GYC Girl YOU Crazy™ by Lauren Alicia: Is that what YOU think YOU deserve? 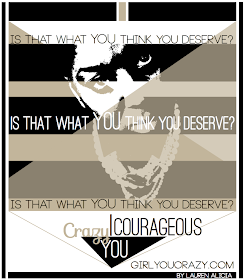 Is that what YOU think YOU deserve? 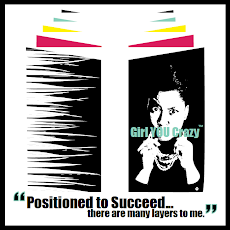 “The one with the vision has the capacity to finish. 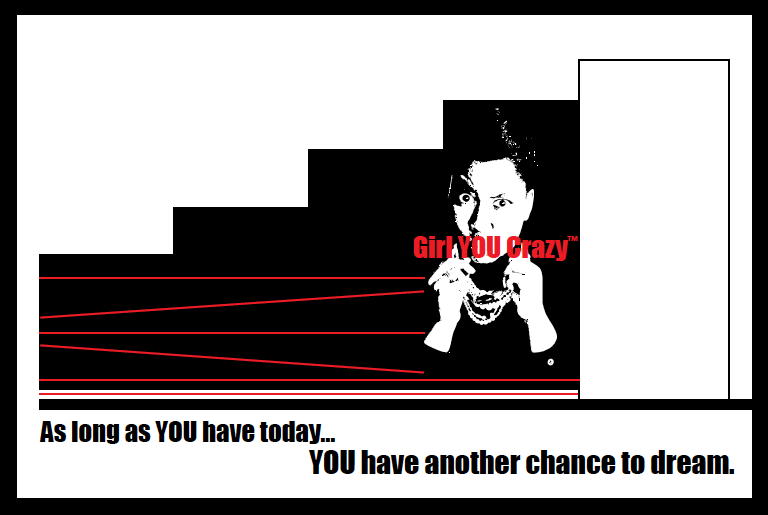 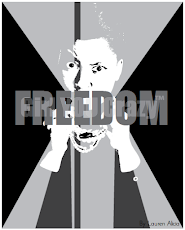 Don’t allow your vision to simply be an image.”-Your Dreams dropping Truth! 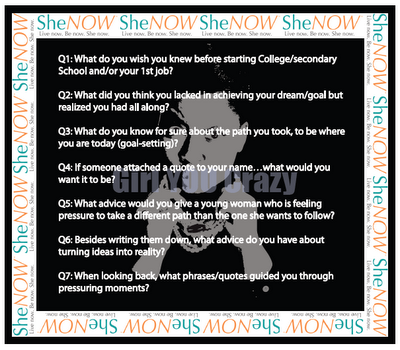 ++ The REAL reason YOU want to pursue this dream and Why… Now? 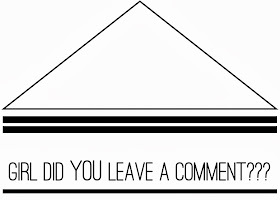 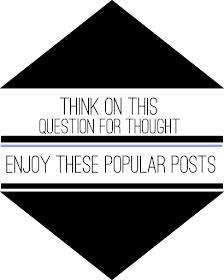 When this question came to me, I knew immediately it wasn’t a Question for Thought to elaborate on but MOST DEFINITELY a post. 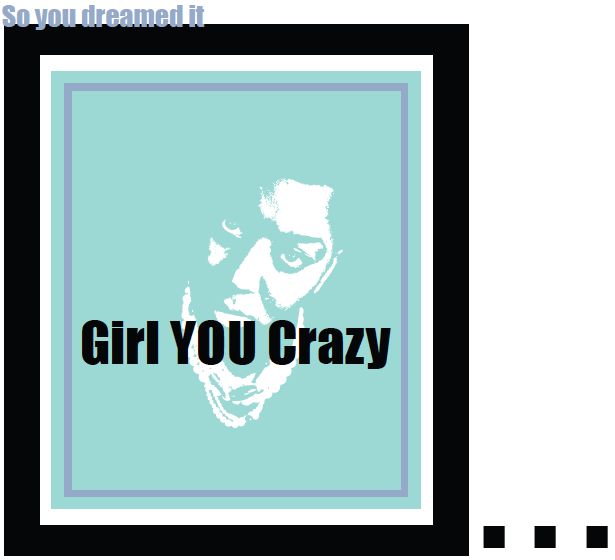 As I thought about this question in relation to GYC and living out OUR OWN Dreams…I thought about the reasons we don’t. 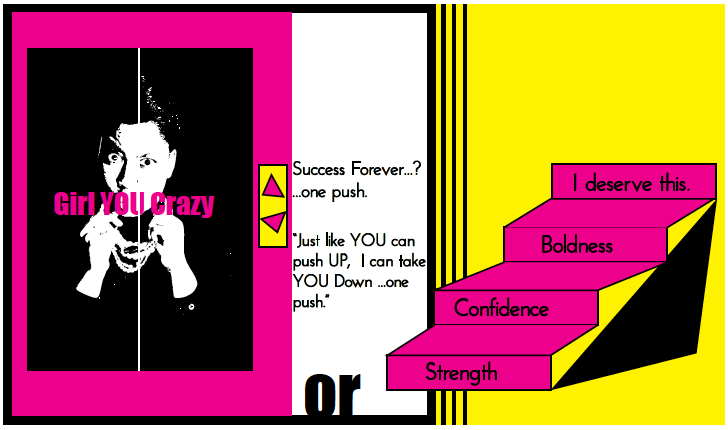 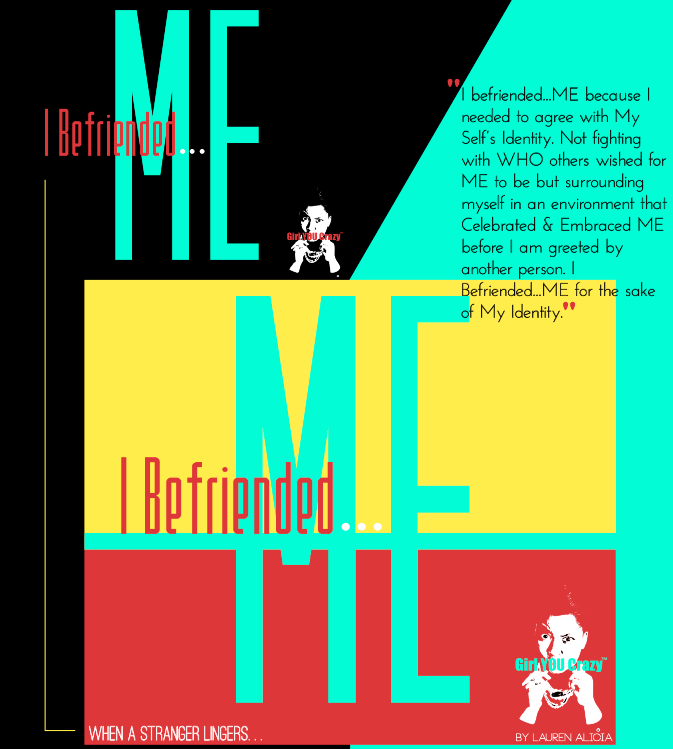 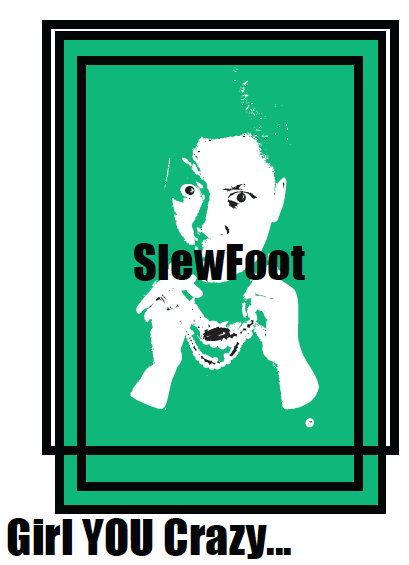 YOU, ME, WE accept/receive/believe we can achieve the dreams we think we deserve and/or are capable of achieving. 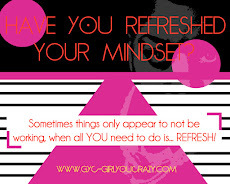 Sometimes we decide “what” we are able to achieve Tomorrow… based on who we are Today without always giving credit or realizing the bigger picture. 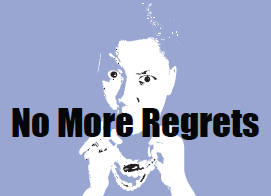 If WE continuously make decisions solely on WHO we are today, right now in this moment (not thinking about WHO we are becoming)…we are not building for tomorrow but simply re-creating today…over and over again…stuck in the same position. 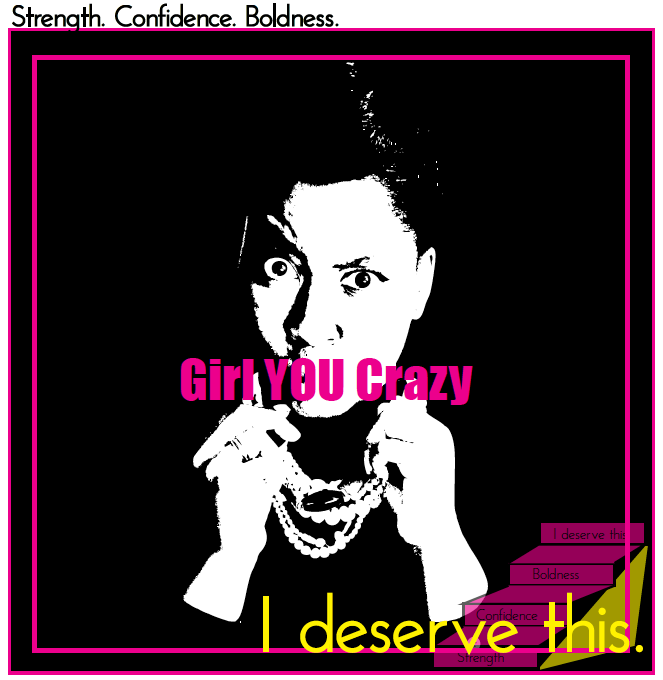 Although, we are designed with GREAT WORTH AND GREATNESS TO FULFILL… Knowing that you are worthy and standing in your worth…letting your reality see and allow room for the bigger picture…is an attitude of knowing YOU ARE DESERVING. 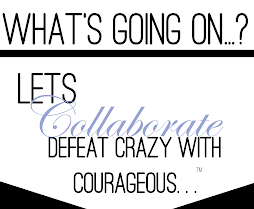 How many times have we walked away from something because of what we THINK versus what we KNOW? 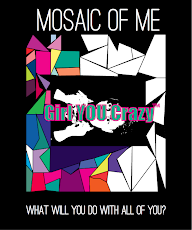 And SINCE YOU, ME, WE ARE going after our dreams…we need to stop allowing what WE THINK to interfere with WHAT our Greatness, Worth and Purpose KNOWS WE ARE CAPABLE OF ACHIEVING …if we would just take a moment to see the bigger picture. 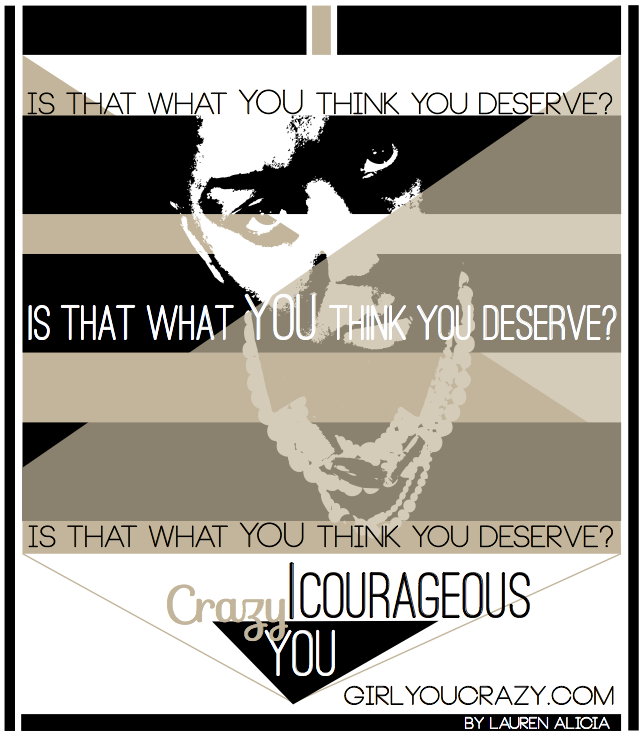 YOU DECIDE if YOU’RE going to be Crazy by not realizing YOU ARE Deserving and Worthy, or LIVE COURAGEOUSLY! 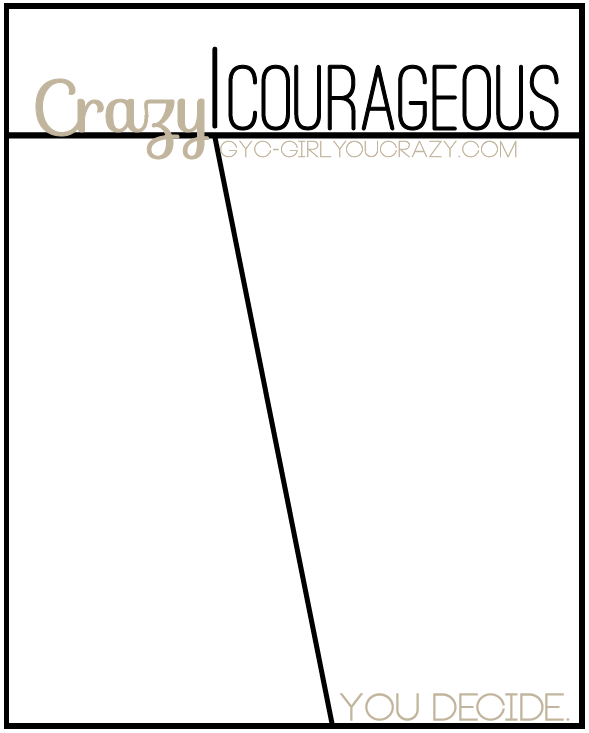 Here is a blank list…YOU distinguish the difference.